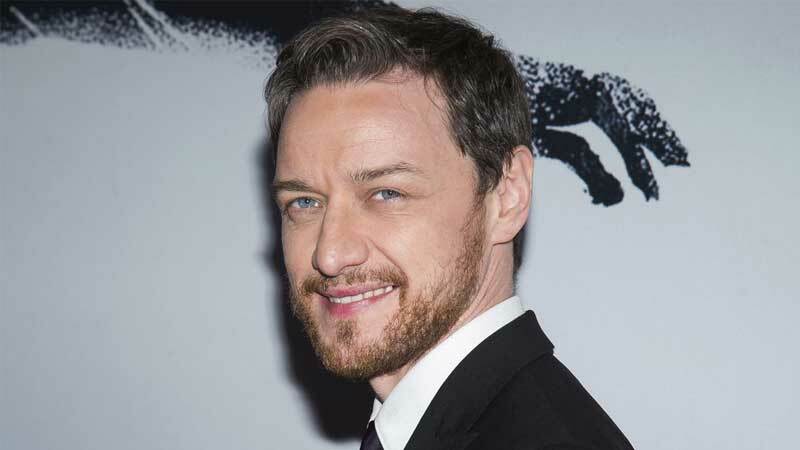 Actor James McAvoy has doubts as to how the X-Men characters will be incorporated in the Marvel Cinematic Universe after the merger between Disney and Fox is complete. In an interview with Yahoo Entertainment, the 39-year-old actor expressed concerns over how “the X-Men could go into the Marvel universe”. “I think what’s different about the Avengers universe anyway is you’ve only got a couple of superheroes in the world. There’s a good amount, but there’s like a couple of football teams’ worth, you know what I mean? “Whereas in the X-Men world you’re potentially saying there are hundreds of thousands, maybe millions of (superheroes) and the social implication of that is different,” McAvoy said. He also talked about the conundrum of portraying the superheroes to the real world. While in the X-Men universe, the superheroes have to conceal their identities, they are revered figures in the Marvel Cinematic Universe. “In the X-Men world, (superheroes) are ghetto-ised. They’re ostracised and they’re feared. Whereas in the Avengers world, they’re honoured a bit more… and seen as heroes. We are seen almost like immigrants that people are scared of in the world of mutants and humans. How do you resolve that?” he asked.